Since the beginning of the summer, we’ve moved toward satellite-based ABS-B tracking and ocean going surface robots with ADS-B receivers, but the core of our network remains our terrestrial receivers hosted by thousands of volunteers around the world. We are always looking for new receiver hosts to help expand our ADS-B network and we often get questions on where we’re looking for hosts. The map below highlights where we’re prioritizing applications for new receivers. Some areas are vast, like much of Africa, others are quite small, like the island of Jan Mayen in the North Atlantic. 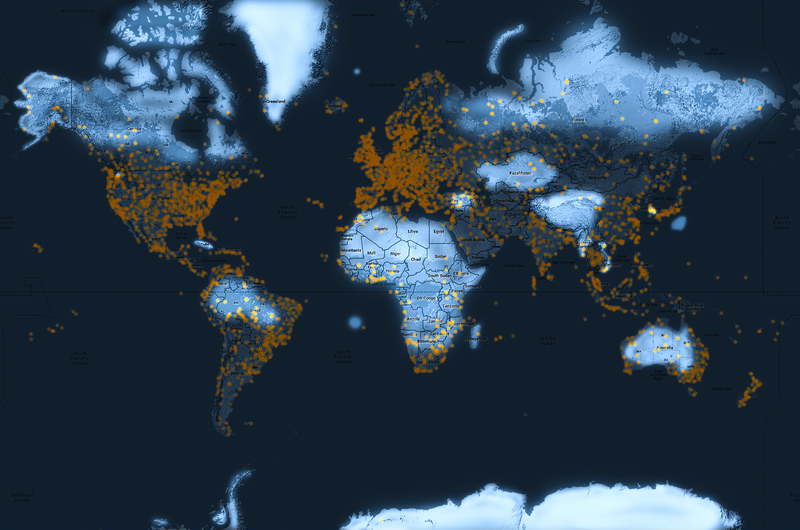 The map shows all current Flightradar24 ADS-B receivers, but does not include the thousands of volunteers who have purchased or built their own ADS-B receivers. If you live in a highlighted area and would like to host a receiver, we would like to hear from you. If you don’t live in a highlighted area, we still want to hear from you as you may live in an area where we need additional MLAT coverage. Terrestrial receivers are vitally important for tracking flights with MLAT, which allows us to track flights not equipped with an ADS-B transponder. MLAT tracking requires multiple receivers, so the greater the number of receivers in an area, the better our MLAT coverage. If you are interested in helping expand the Flightradar24 network, please apply to host a receiver. 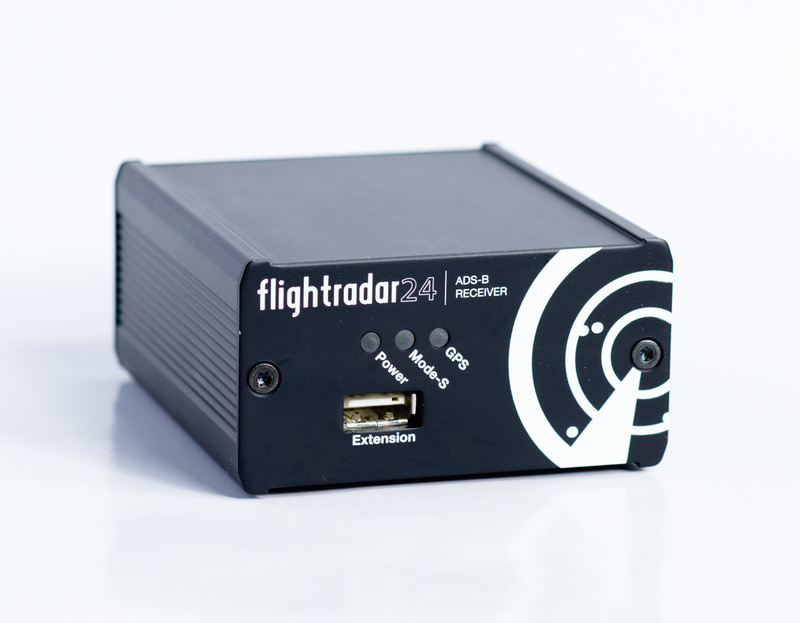 All of our receiver hosts get a free Flightradar24 Business Subscription. The receiver application process is simple and only takes a few moments to complete. If you’d you like more information about our application process, you can read more about it in our blog post. If you prefer to use your own hardware and have a Raspberry Pi you can now help us increase MLAT coverage as well. Please see our Raspberry Pi page for more information and to begin sharing data today.